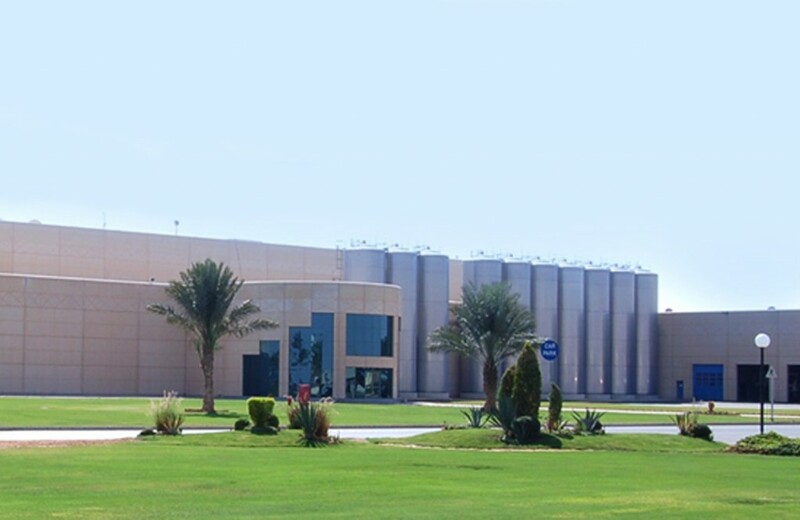 Pemsa carried out the supply of rejiband® wire mesh tray, in passivated stainless steel material, for the wiring systems of the Almarai bakery plant located in Al Kharj, near to Riyadh, the capital of the Kingdom of Saudi Arabia. This food factory has a surface area of 38,600 m2 and it counts with the highest productive technology in terms of hygiene and safety. Material: Passivated Stainless Steel AISI 304 and 316L. In addition, the open structure facilitates the easy cleaning of the installation. The patented safety edge of rejiband® avoids damage to cables or injuries to the installer whilst also avoiding flat edges that could accumulate dust. 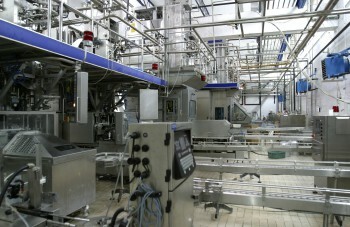 It is important to note that the Pemsa additional treatment on stainless steel materials INOX 304 and 316L, denominated Thermicron passivated, provides a better hygiene product, since it eliminates any rest or particle manufacturing and machining of the tray, and creates an inert protective coating that reduces the appearance of any polluting element.